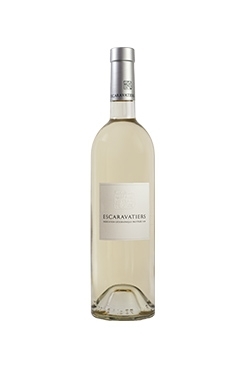 Domaine des Escaravatiers vineyards consists of 30 hectares located in Puget-sur- Argens in the Var region. 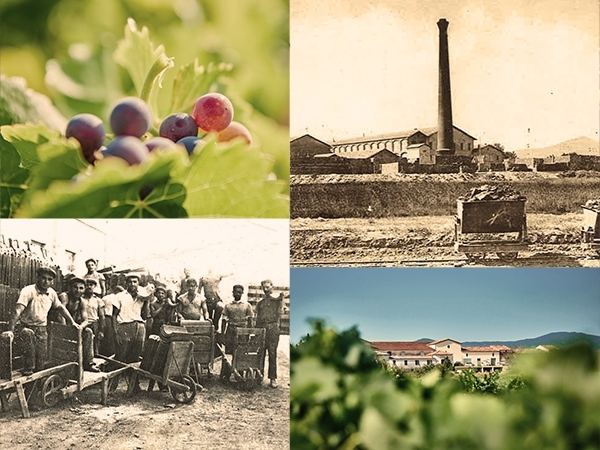 A family business since 1927 that over the years has been regularly updated with new technology to produce wine with sustainable methods. 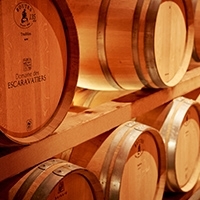 The cellar has been restored to a high standard to welcome visitors. The name Escaravatiers originates from the southern word «Escaravaï» which means « scarabe» sacred Egyptian beetle representing the soil fertility. 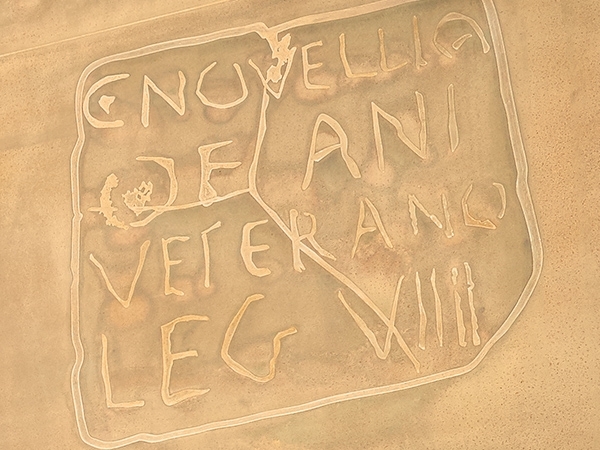 50 years ago, a Roman stone tablet was found while planting new vineyards. 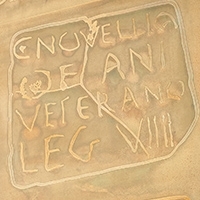 It is engraved « to Caius Novellius, Veteran of the IX (9th) Legion ». It believed that the soldier received this plot of land in return for his faithful and loyal service. Other pieces of pottery are often found when clearing and re planting. 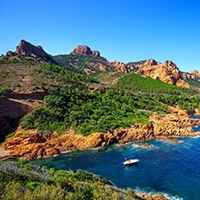 This is testimony to an early Roman settlement, the Aniensis tribe. This stone tablet has become our iconic logo. 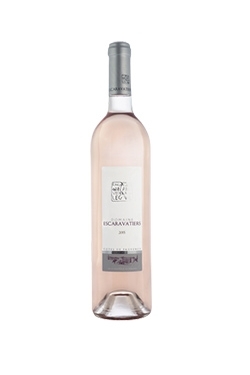 Domaine des Escaravatiers was bought in 1927 by Joseph Costamagna. 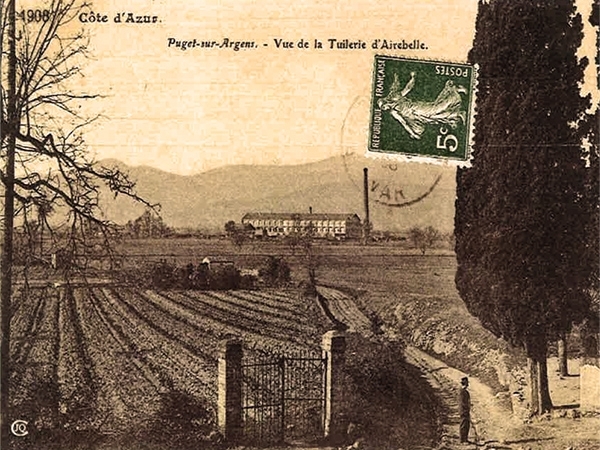 Mainly used as a clay quarry that supplied the Airebelle pottery manufactury in Puget-sur-Argens with a small area leased as a vineyard. 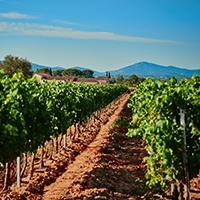 The next generation decided to return the land and fully exploit it as a vineyard. 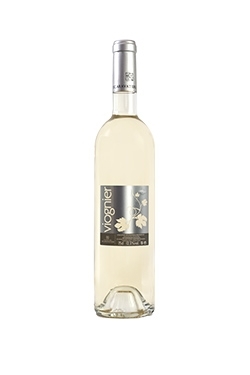 By the 70’s the first bottle of wine (Vin de Pays) was bottled. 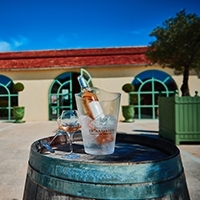 In the 1980’s, the estate went through a vast replanting policy and obtained its first Cotes de Provence appellation. 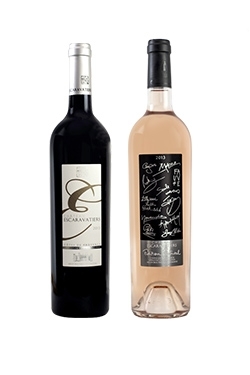 In 1989, Domaine des Escaravatiers started to produce a higher quality wine with the Château range, aged in wood, a pioneer ageing method for the rosé wine. 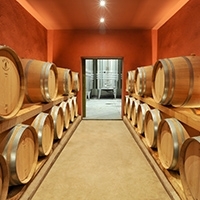 By 2009, the estate invested in infrastructure and the state-of-art wine cellar as well as a wine shop. Today, Domaine des Escaravatiers counts 30 hectares of vineyards cultivated with sustainable methods producing about 150,000 bottles per year.